Keeping your belongings safe, whether you rent an apartment space or own a home may not seem like such a task to worry about, but there are some underestimated terrors that you may not have considered when it comes to your valuables and how protecting your most valuable and prized possessions may be trickier than you thought. Protecting your hard earned assets shouldn’t be a huge concern, though, after you consider some tried and true safekeeping practices of the ages. Good planners know it’s important to anticipate what could go wrong to make certain it doesn’t. Firstly, and most dreadfully, burglary, robbery or theft of your most valuable belongings would be the worst and most depraved acts that not only threatens your property but poses a direct threat to you; not only do you lose your stuff, but you lose your dignity when a criminal is involved. It is extremely important to know how to protect your property. Secondly and nearly as awful is damage to your belongings by the elements. Consider how devastating coming home to a flood and finding that everything set on the floor or in your basement is ruined by water damage. Lastly, try never to neglect or underestimate the damage heat trapping rooms and convection can do to valuable but sensitive electronics; well insulated homes can act as ovens if and when HVAC systems fail, and heat is a huge adversary to good electronics or other sensitive valuables. These disasters can be avoided with well-planned storage, and it can be done tastefully so that your abode doesn’t look like a warehouse. Theft can be deterred with home security measures usually, but thieves are in the business of stealing and may have figured out how to get through the contemporary security systems so when you plan on leaving town for a while you’d do well to store your valuables in a storage facility that is well organized, monitored and focused on the storage and security of your precious possessions. To best prepare and protect valuable items or water sensitive goods from unexpected extreme flash flooding the most common and trusted method of home and basement storage is vertical shelving or tiered rack and drawer spaces, but once again, you can’t predict the severity of a storm or how high the water may rise in a flash flood—this makes another case for a well-managed and trustworthy public storage facility, especially if they offer state of the art storage unit options for your individual requirements, specifically those well maintained facilities that include climate controlled units. If you have a tremendous amount of stuff to store there are lots of great resources for organizing your storage space. You can probably predict that these public storage facilities have a way to protect from heat damage or other elements as well, and you’d be exactly right! Climate controlled storage units are ideal for those extra fragile items you need to protect. 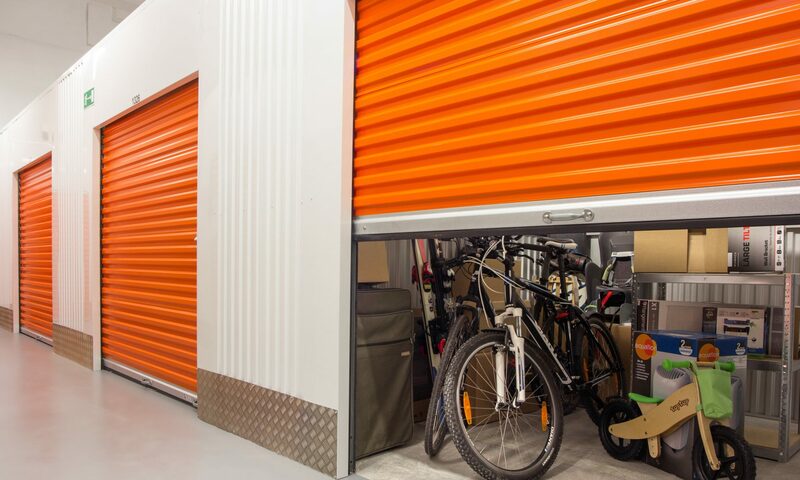 In order to provide the best protection possible for those sentimental or valuable items you intend on keeping for a lifetime you will most likely need to employ a public storage facility at some point, and Public Storage has mastered the public storage business model and makes it easy, quick and affordable for customers like you!